Register For Interest Fill in the fields for a quick enquiry. 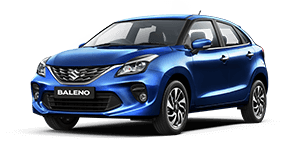 The New Baleno has raised its style quotient with an enhanced exterior design, turning the premium hatchback into a bolder sensation. 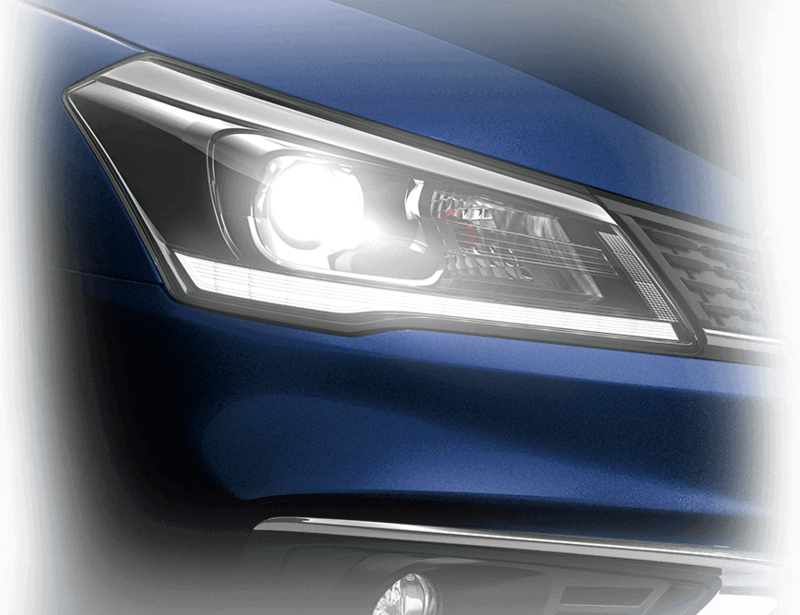 A new Grille takes the car’s bold persona to a whole new level letting you make a bold presence on the road. 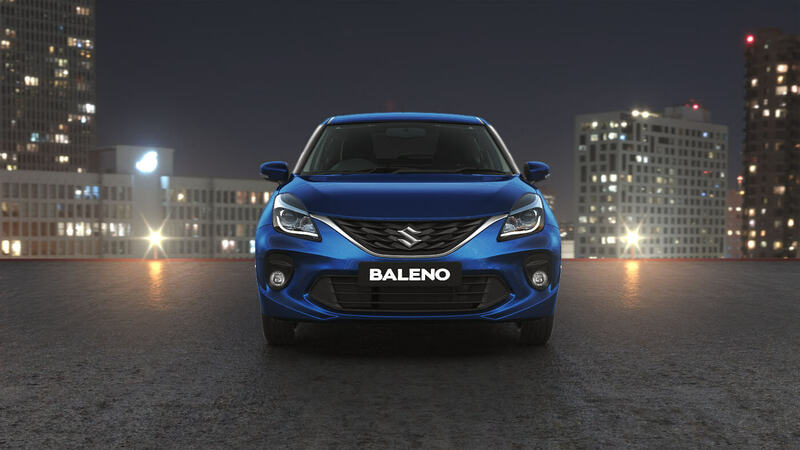 The New Baleno is a bright sensation driving into the night. 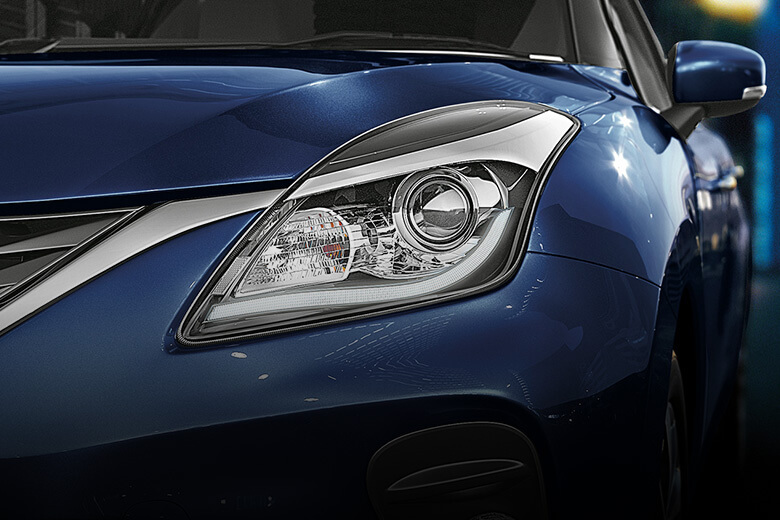 LED Projector Headlamps with LED DRLs light up your way as you drive through the darkest alleys. 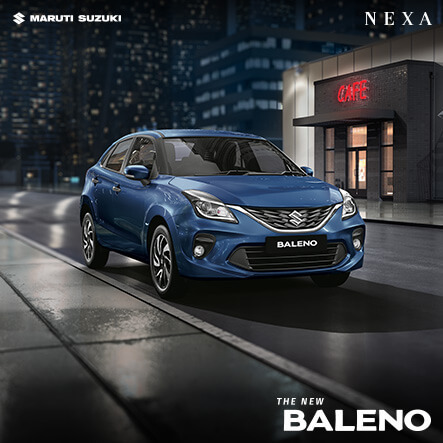 The New Baleno makes its presence felt even from afar. 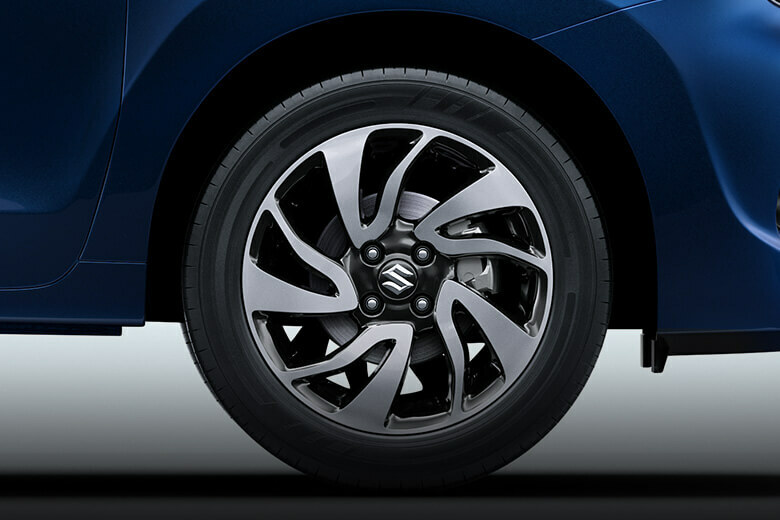 Its new dazzling Two-Tone Precision Cut Alloys ensure all the attention is on you. 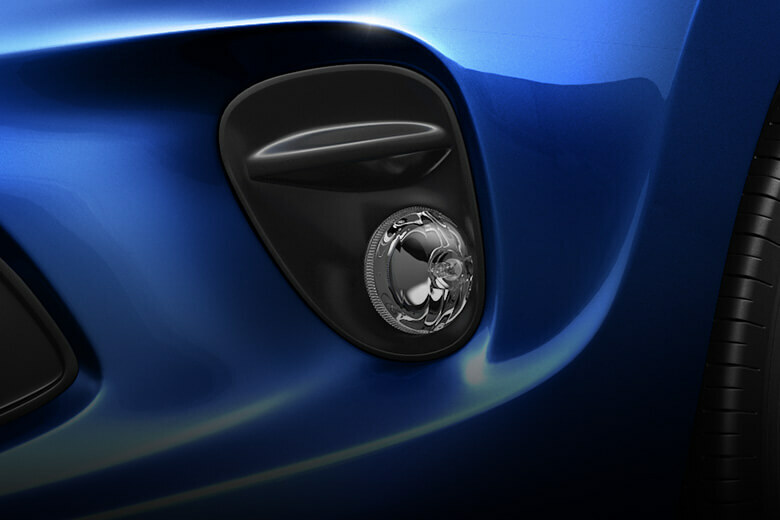 With its new distinct Fog Lamps, leave the night mesmerized as your drive along. 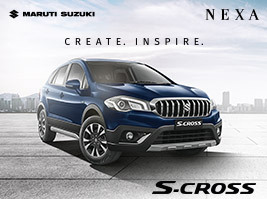 The car’s aggressive new Front Bumper give it a bold persona, making it the ideal companion for bold adventures. 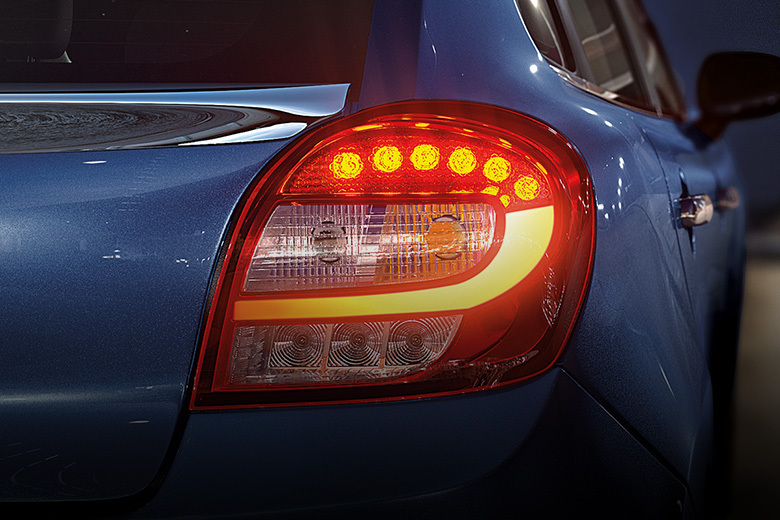 With striking LED Rear Combination Lamps, the New Baleno leaves a lasting impression as you drive away. 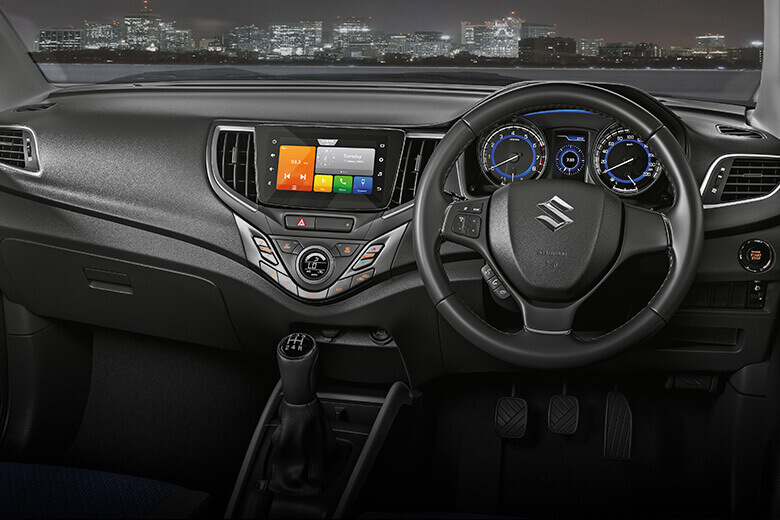 The New Baleno’s refreshed interior styling is an embodiment of a thoughtful design philosophy which adds to its premiumness. 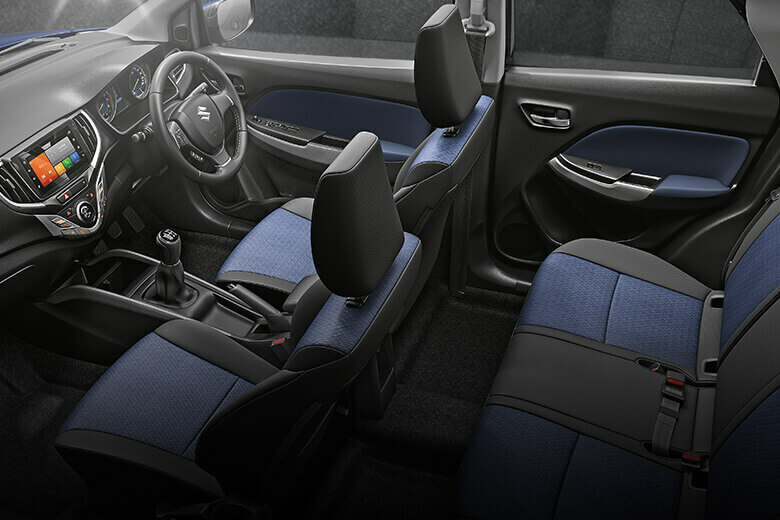 Discover a cabin crafted from exceptional materials and ornamented by premium Black and Navy seats fabric. 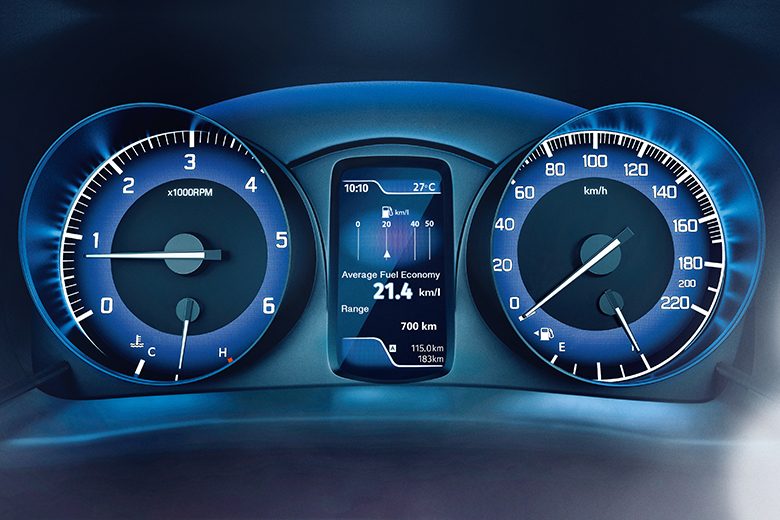 Keep track of your car’s vital information easily through the Multi-Information Display. 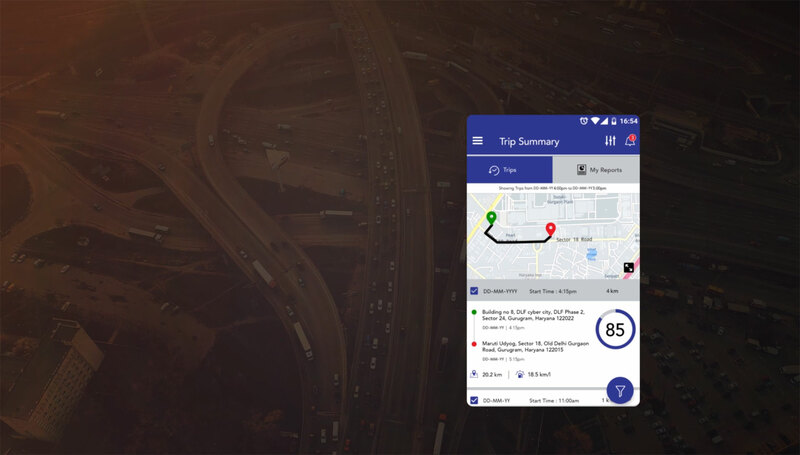 It provides information on fuel consumption, trip details, driving range, gear shift, and more whenever you want. 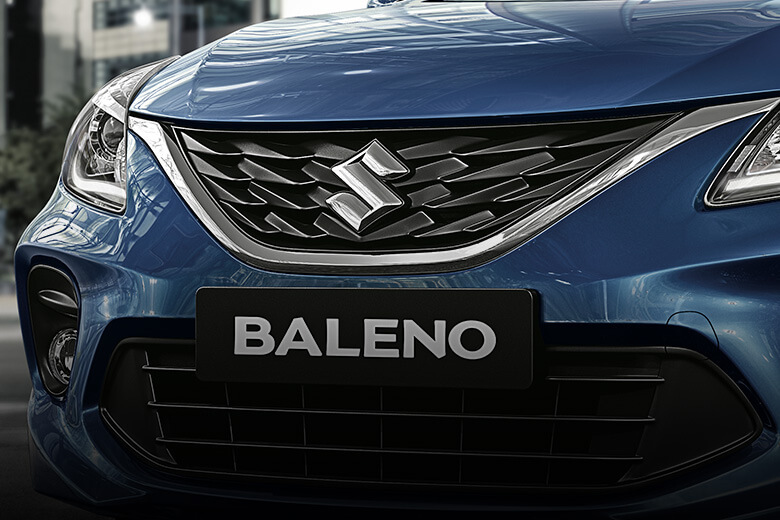 An experience that’s an embodiment of a thoughtful design philosophy awaits you inside the New Baleno. 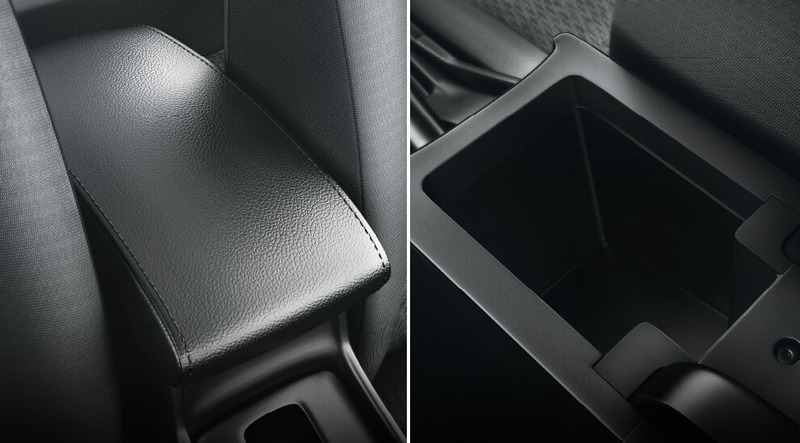 From the moment you settle into its seats, you will experience comfort and the touch of perfection. 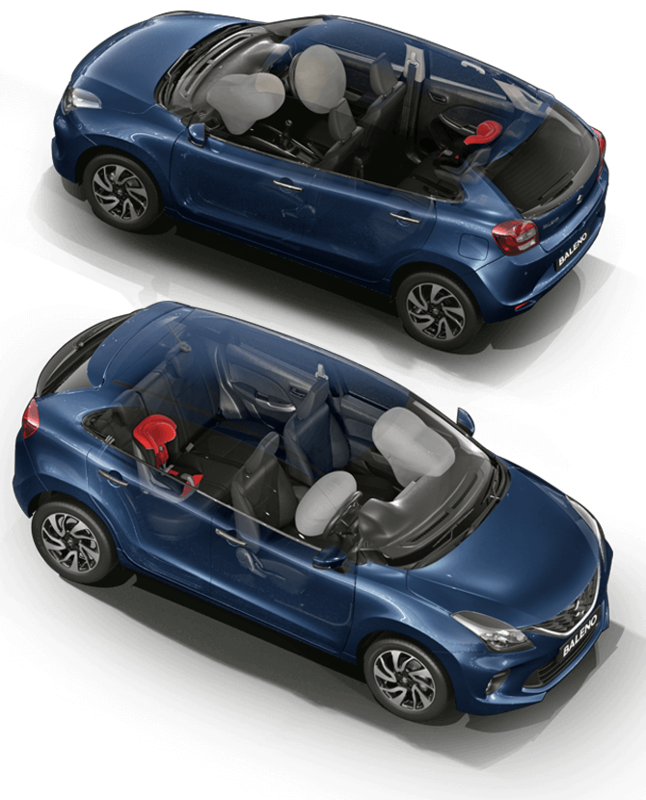 Driving the New Baleno is an all together different experience with its cutting edge technology. 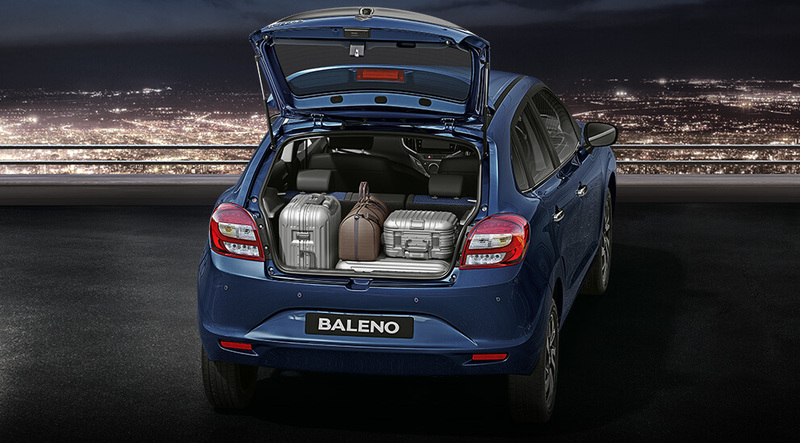 Take your world wherever you drive in the New Baleno. 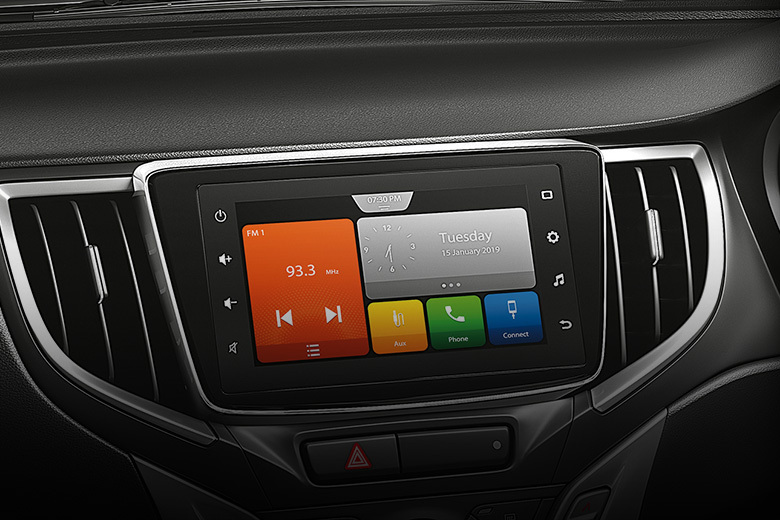 The New SmartPlay Infotainment system allows you to text, call, play music and stay connected on the go. 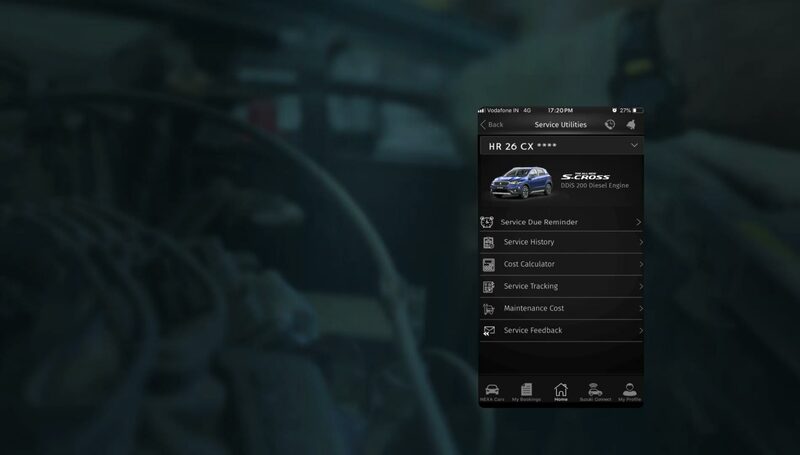 * Application features and displays may vary depending on different operating system or smartphone devices being used. 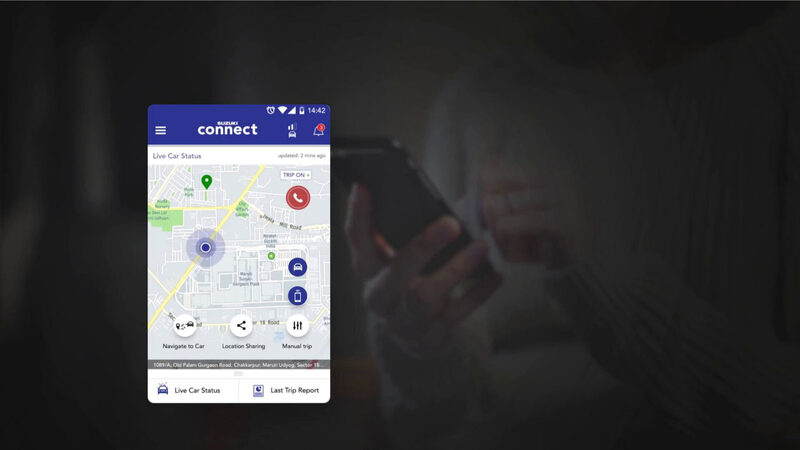 In case of usage of 3rd party application icons – Gaana, News, Zomato etc. IP rights belong to the respective owners. Images are for representative purpose only. 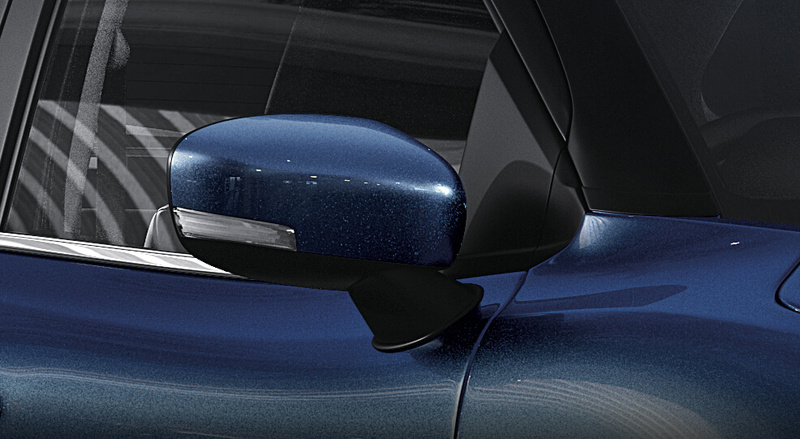 Experience a relaxing drive through the city traffic with Advanced Automatic Transmission (CVT) in the New Baleno. 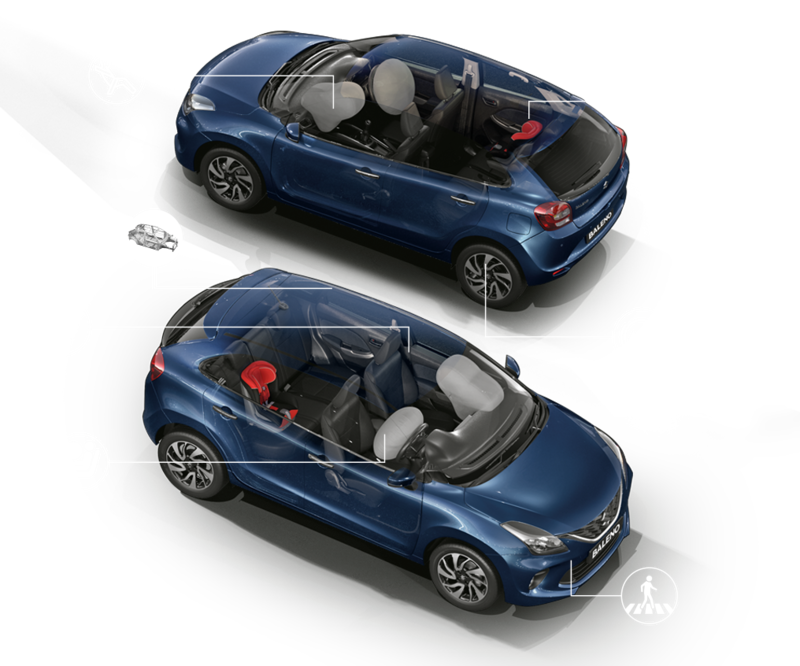 The secret behind the New Baleno’s extraordinary drive lies under its hood. 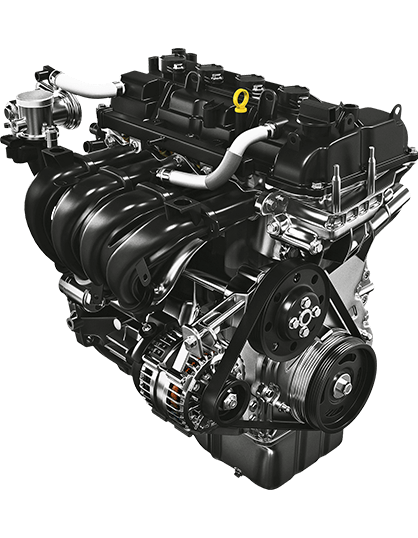 It comes with a 12L VVT engine, which not only provides great power and torque but also better combustion, reduced engine friction, and lower emissions. 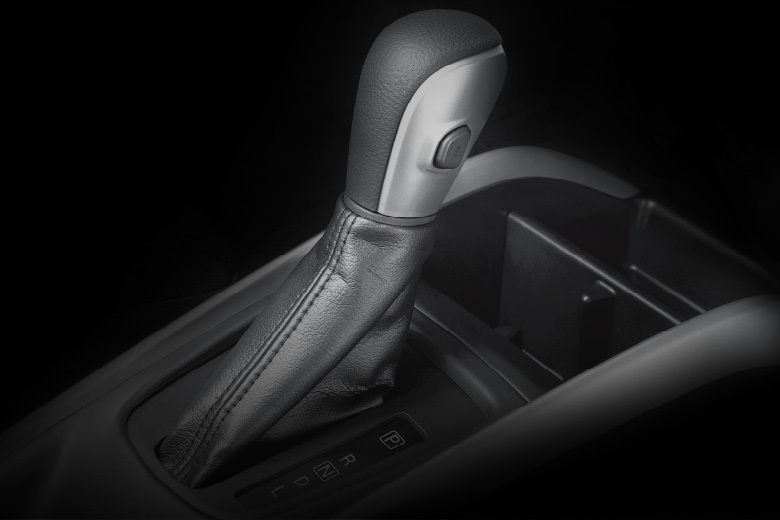 It is available in 5-speed manual transmission and CVT options. 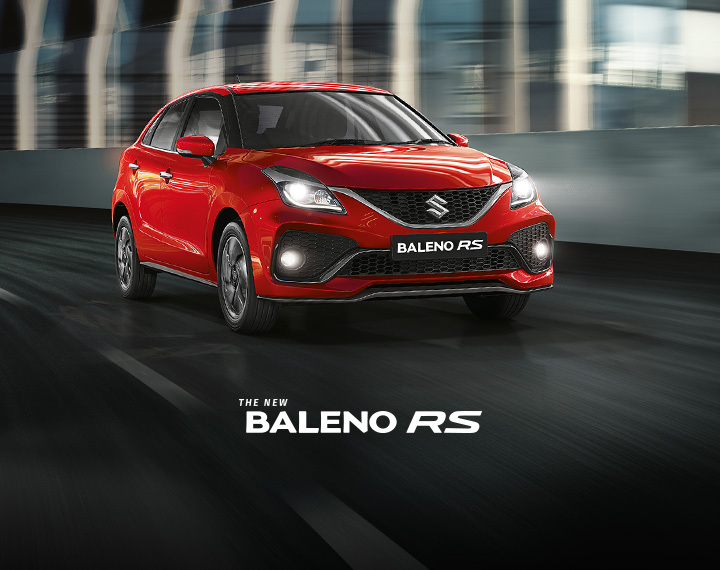 The New Baleno is also available in DDiS 190 engine, which delivers a great performance. 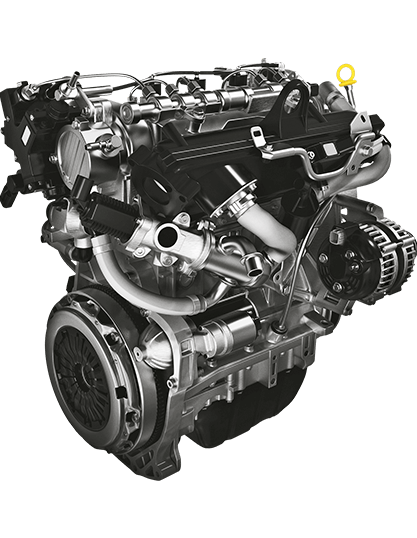 The acclaimed engine performs silently with reduced emissions, which makes it really efficient for Indian roads. 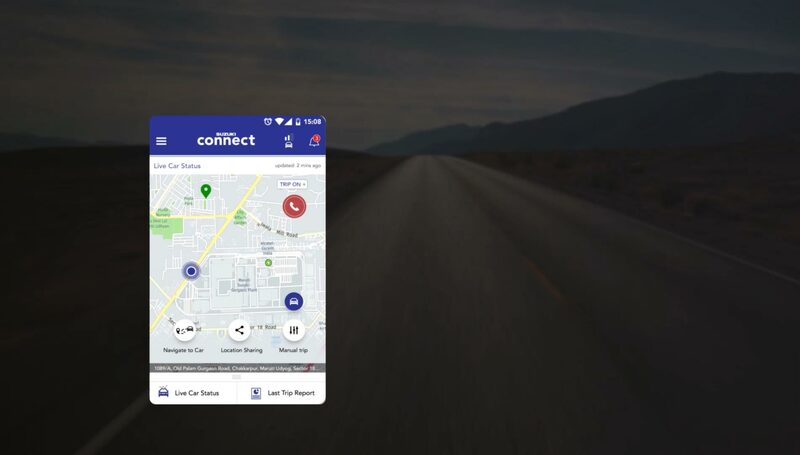 Full frontal impact compilance, frontal offset impact compilance, side impact compilance. 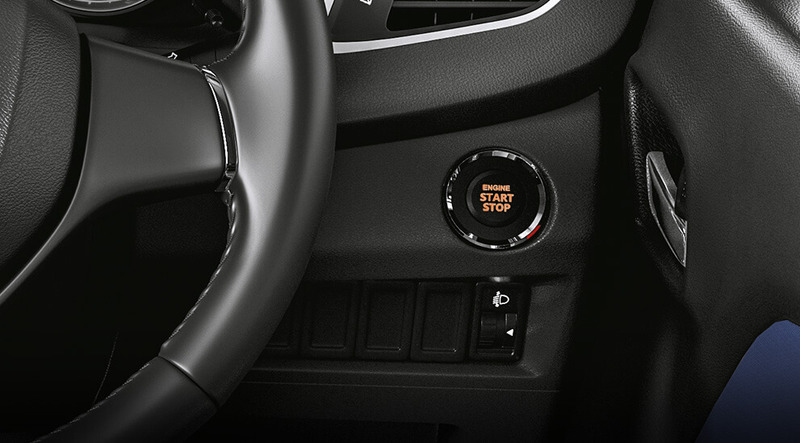 Adjust the steering wheel to your comfort. 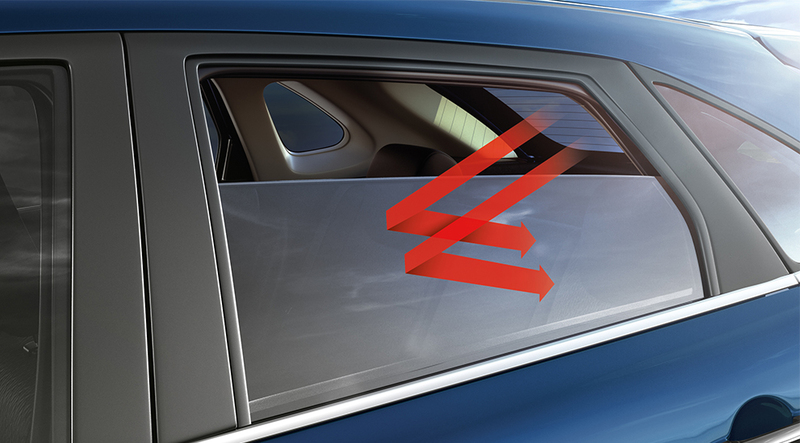 Make room for excess luggage with 60:40 Split Rear Seats. 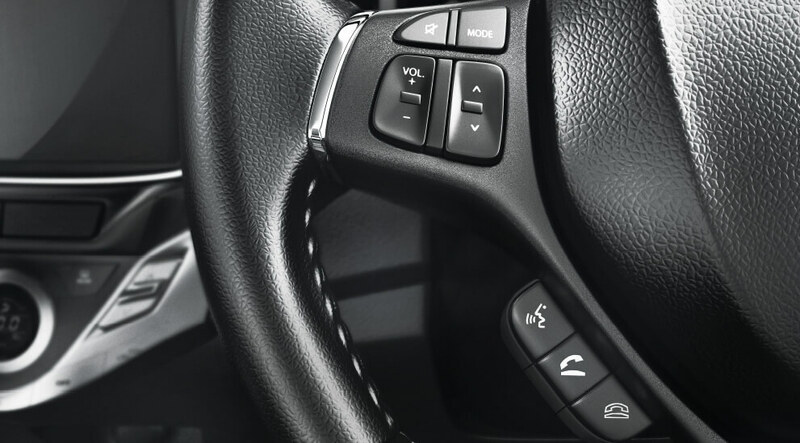 Electrically adjustable and foldable ORVMs for greater convenience. 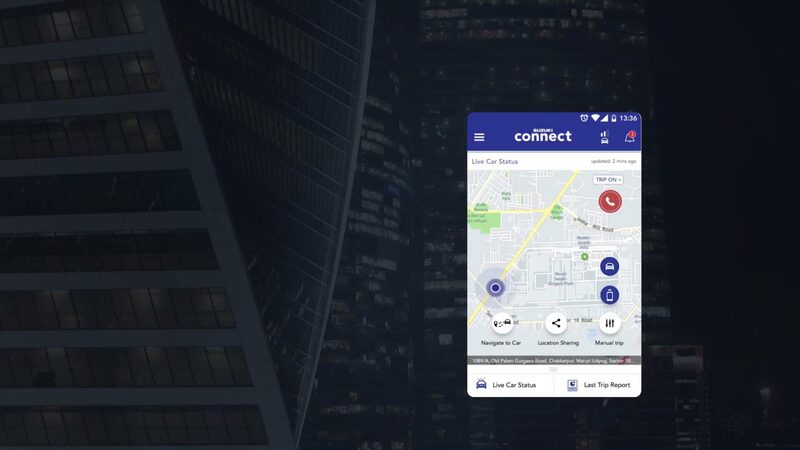 Experience the world of comfort with Auto AC. 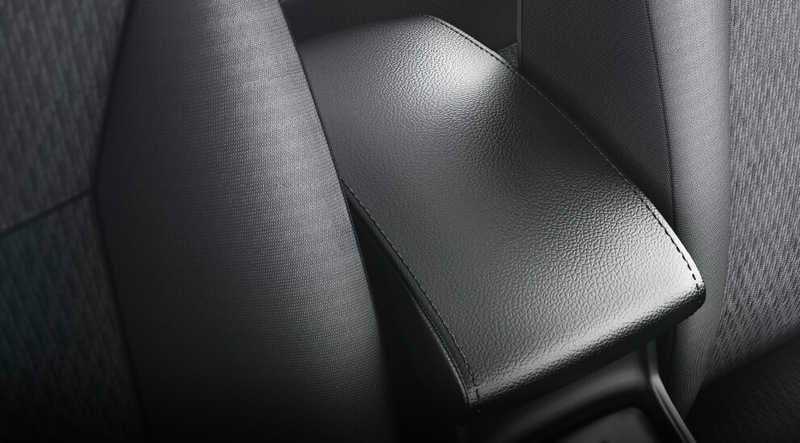 Experience comfort and the touch of perfection the moment you settle into its seats. 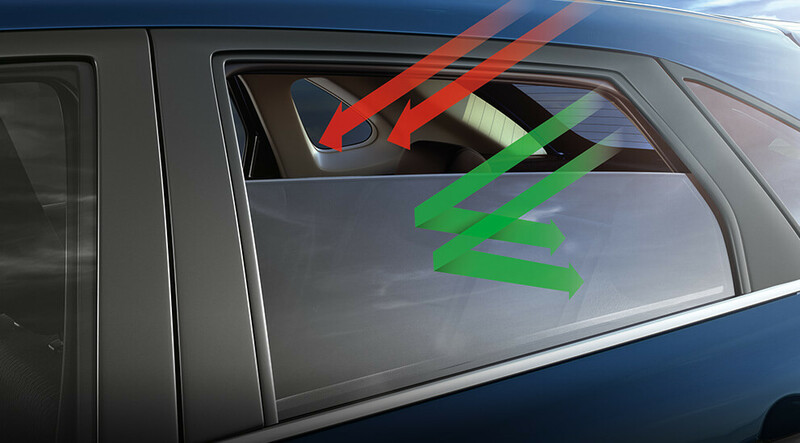 Keep away the harshest sunlight with UV Cut Glass, which protects your skin from harmful UV radiations. 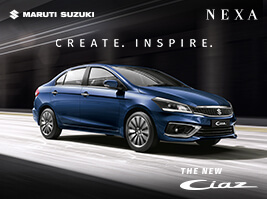 ***Fuel efficiency as certified by test agency under Rule 115 of CMVR 1989. 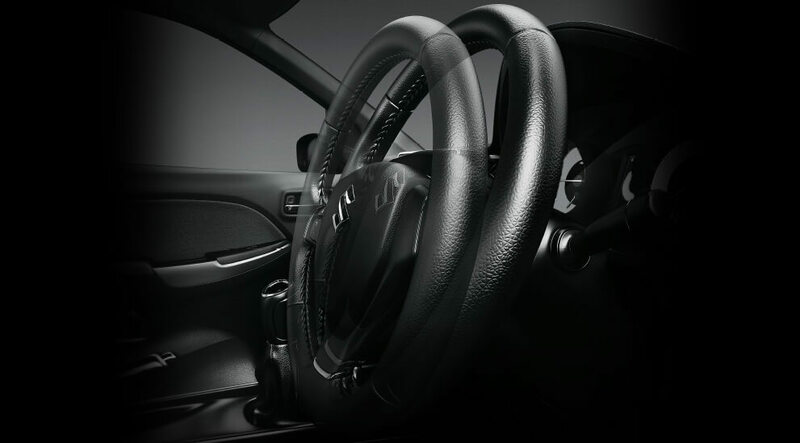 ##Spare wheel material is steel & spare tyre size is 185/65 R15. 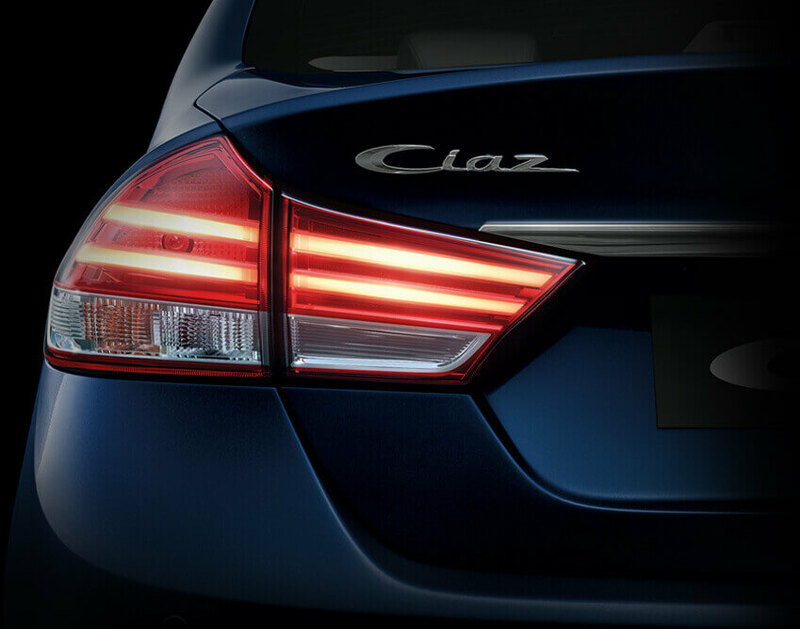 what makes it stand apart from the crowd. 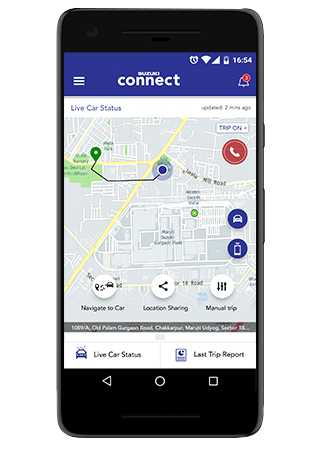 Make regular vehicle maintenance a breeze with Suzuki Connect. 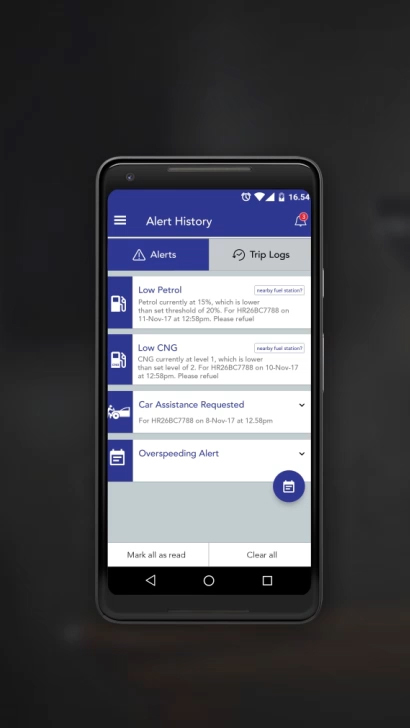 Enjoy automatic, accurate and more convenient service reminders, thanks to the app’s data being based on actual odometer readings. 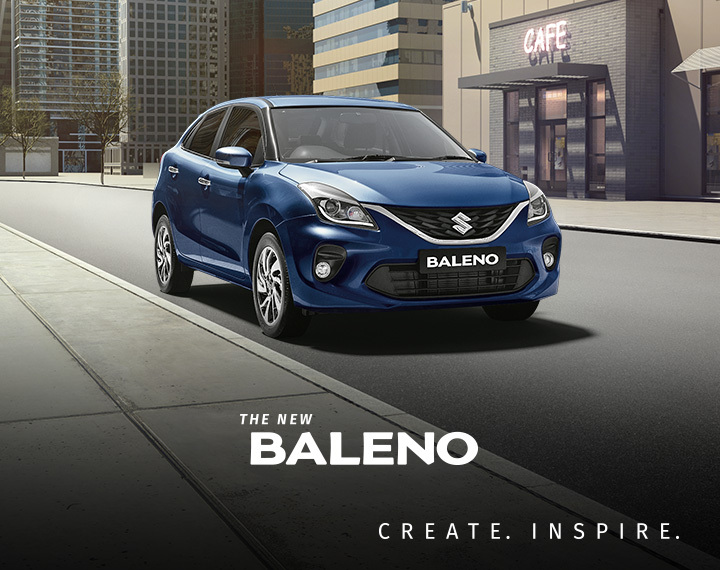 Fill up the form to book the New Baleno.